Minecraft 1.5.2 and 1.6 Coming Soon, Changes Revealed! 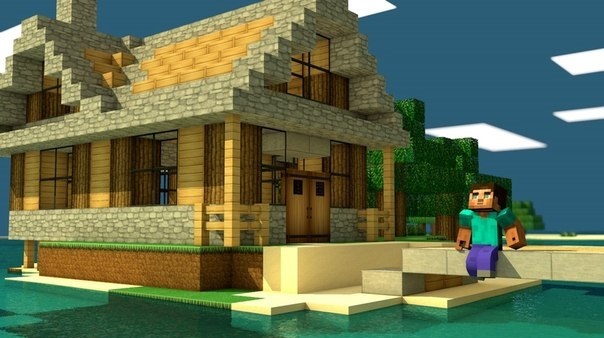 Good news for all the Minecraft fans! Jens Bergensten (Jeb) from Mojang’s development team has announced the arrival Minecraft 1.5.2 in April via his twitter. 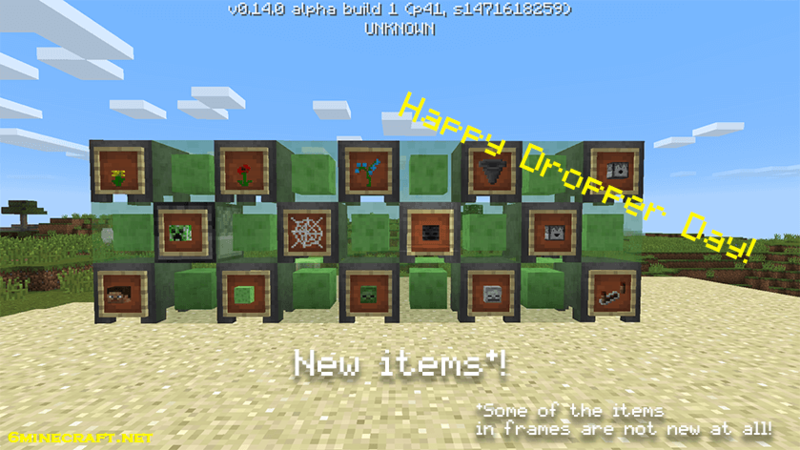 He said, the v1.5.2 will contain a few bug fixes and support for Minecraft Realms (managed private servers). The upcoming version may contain class changes that could make 1.5.1 mods incompatible with new version. Moreover, the Minecraft 1.6 release date has been announced in the mid of April which will bring significant performance improvements to the game. New Minecraft Launcher with game-launch confiugration and mod support (like Magic Launcher). 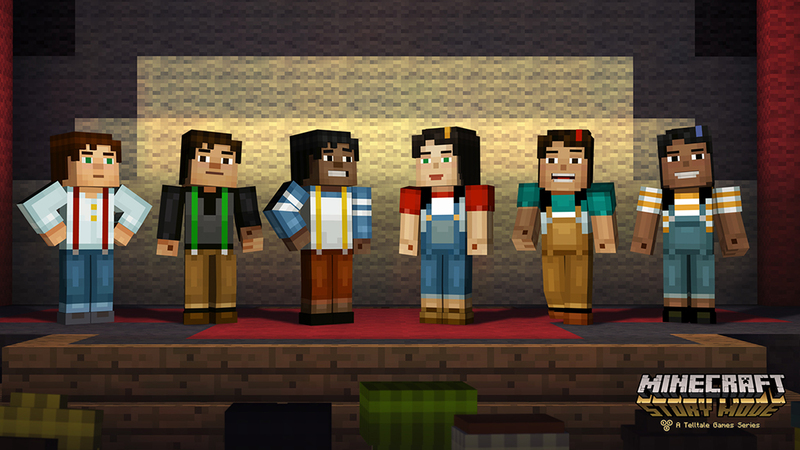 The Minecraft team is striving to bring us more features. The pre-release snapshots (jar) of Minecraft 1.5.2 will be available within a few days before it’s official launch. Also, the XBOX and PE will be following the PC version changes as soon the update is rolled out. What more you are expecting the upcoming versions, post your comment below! So there is no minecraft on mac now? they should keep support for mac. i know a lot of people who play minecraft on the mac. removing mac support would just mae them lose customers. i agree becuse me and a lot of my friends play minecraft in mac and they will just get haters for that. what do they mean they are removing mac support for “older machines”. my mac is a powerpc laptop, top of the line, newest os (always updated), serviced yearly, like new, runs everything else… not mc?! U have got to be kidding? Guess I’m gonna shut my server down and send all my players away. MC will lose biz, no doubt. Some mac suse the java 5 to keep the server run stabilized. When is the horse update coming out?! I’ve been waiting so long!!! I play on a windows computer, but I still thinks it stinks for everybody that plays on macs. Most my friend play on them. you can get the snapshot though if you havent already got it. but i also cant wait for it to come out too i play minecraft all the time and this will really spark things up. wat if u have dell? What is the name of the texture pack on the picture?